History - Western Wyoming Beverages, Inc.
Western Wyoming Beverages has a “born on date” of January 1, 1970 when Eldon Spicer and Bruce Lockhart formed a partnership to purchase the assets and distribution rights of John Lucas, Inc. selling beer and soft drinks in the western portion of Wyoming. The partnership paired Bruce’s understanding of the bottling line and internal operations with Eldon’s salesmanship, business intuition and character. As time passed, Bruce sold his stake in the business to Eldon and the business has remained in the Spicer family since. Western Wyoming Beverages started as a small operation with one warehouse and three employees located at 303 Elk Street in Rock Springs. Under the Spicer’s leadership WWB has grown to include multiple warehouses employing over 80 employees. Operations now consist of the main branch located at 100 Reliance Road in Rock Springs and secondary branches in Evanston and Jackson. WWB distributes to Sweetwater, Uinta, Sublette, Teton, and Lincoln counties. 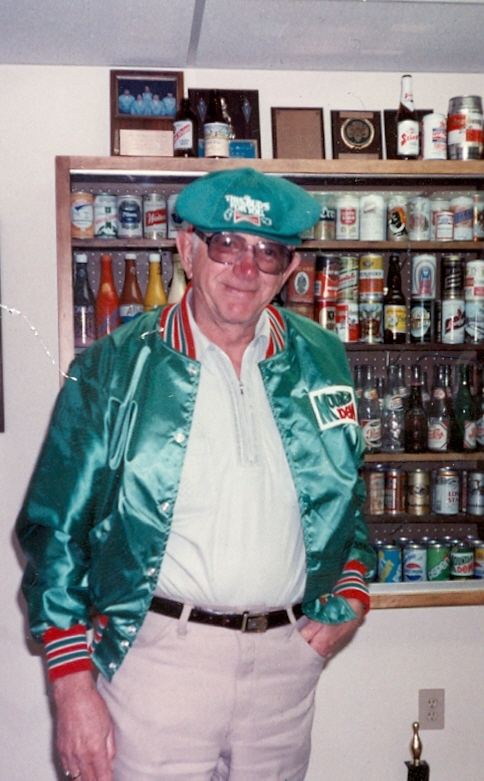 From its start Western Wyoming Beverages has incorporated many of the principals Eldon brought with him from his days as a sheep rancher in southwest Wyoming. Western Wyoming Beverages is committed to serving its employees, its customers, and its community. In this commitment WWB strives to create long term viability for all of its stakeholders by operating with integrity, transparency and accountability.